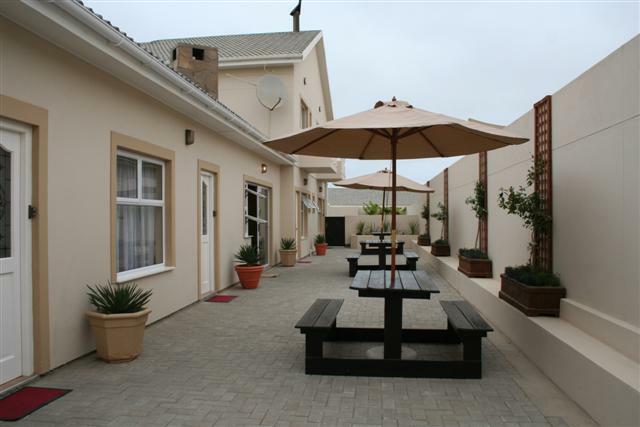 Vogelstrand Guest House is an intimate family run bed and breakfast guest house situated in Vogelstrand, Swakopmund. Hosts have purposely limited a capacity of establishment to 6 rooms to enable to give premium attention to the guests. Each morning your hosts serve a delicious continental or health breakfast with an array of mouth watering dishes made from local produce. 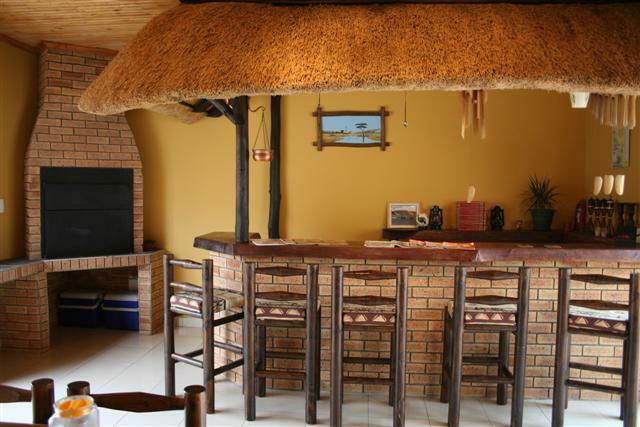 The rooms in Vogelstrand Guesthouse have been individually designed with great attention paid to the small detail to make it cosy and comfortable. The outside areas are designed in a quiet country courtyard style to spend leisure time and relax after a day of sightseeing and enjoying the beach. 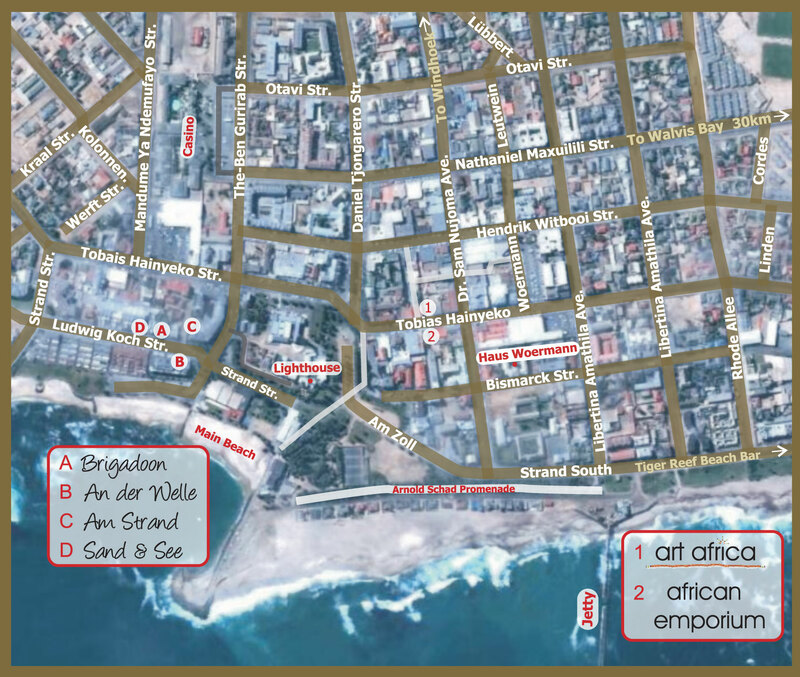 A day trips in and around Swakopmund can be arranged. 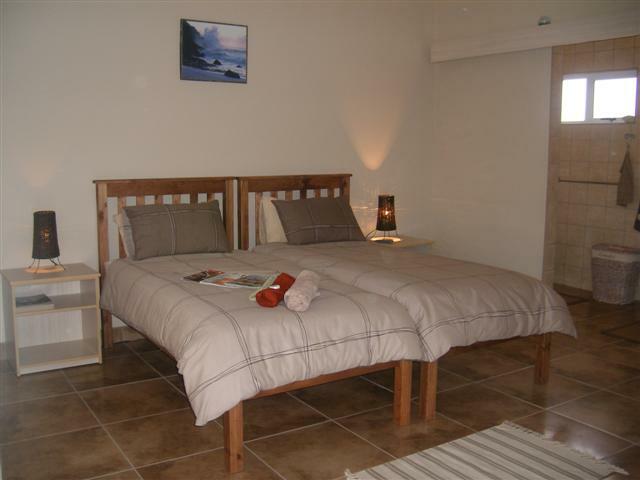 Vogelstrand Guest House is located only three minutes away from sandy beaches to play, relax and enjoy. 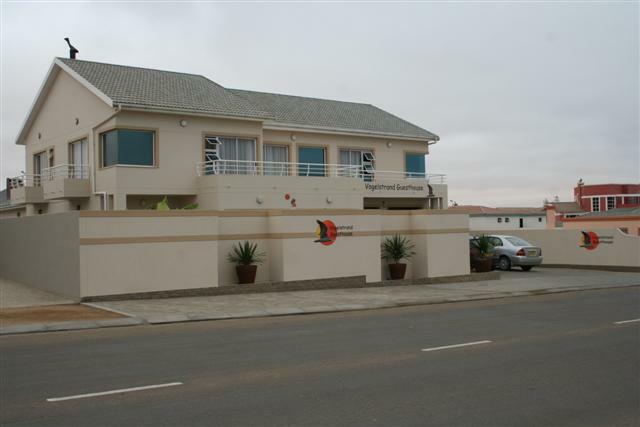 You can be assured your stay will be comfortable and with so many places to visit, you can experience all that Swakopmund has to offer - whatever your interests are.